This contest was developed as a result of many discussions about having a club token produced for the membership. The purpose of the contest is to design a token which represents WINS. The hope and anticipation is that the winning obverse design may be permanently utilized as the WINS Logo. 1. Any topic-appropriate design may be submitted. 2. Designs must exemplify WINS and its goals of education, guidance and assistance in numismatics and represent WINS in the best possible way. WINS full name and founding date are reserved for the obverse design. 4. The obverse design may also include the designer's two- or three-letter initials in small inscription. Spaces for membership number and year of issue are reserved for the reverse design. 6. 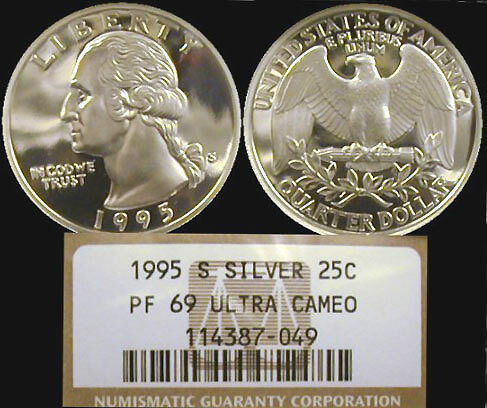 Dual sets of designer's initials may be included in obverse or reverse designs based on combined design efforts as noted in the Contest Rules below. 7. If the member feels that the graphic design needs clarification, text may be submitted with the graphic design. 8. Inappropriate designs such as those considered off-topic, offensive or vulgar will not be accepted. 1. This design contest is open to ALL WINS members. Not a member, use this link to JOIN. 2. 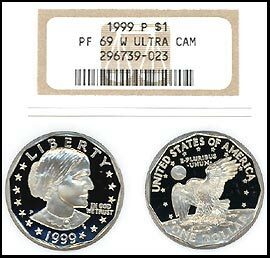 A member may submit up to four designs, but not more than two each obverse and reverse designs. 3. An entry may not include copyrighted work. 4. All submitted designs must be graphic representations, either computer assisted or hand drawn. - in black and white, shades of gray or standard coin colors such as silver, gold or brass (primary colors such as red, green blue and the like will be not accepted). 6. Though members are encouraged to submit their entries in computer-generated jpg format, those members who lack the requisite computer software, hardware or graphic ability, or who prefer hand-drawn designs, may submit sketches in hard-copy format via snail mail. Sketches will be converted into digital format for contest display and voting purposes. 7. If a member has a design idea, but lacks artistic ability, that member may request that another member assist him/her in the design effort. If assistance is received, that fact does not need to be revealed unless the assistance constitutes a joint-entry as described below. 8. Two or more members may combine their design efforts. However, since entries are limited to four per member (up to two each obverse and reverse), collaborative designs are counted as entries for each of the submitters. That is, if member A and member B combine efforts and submit an entry, that entry counts as a submission for each of them. Therefore, if a team submits four entries, the individual team members have exhausted the number of entries permitted per person, and they may not submit any individual entries. But, as an example, if a team submits one combined design, then each of the team members may also submit up to three more entries, either individually or jointly, so long as the total number of entries, individual and combined, shall not exceed two obverse and two reverse designs per member. 9. The prizes listed below will be awarded for this contest. 10. Should a joint-entry design be chosen as the obverse or reverse contest winner, it will be up to the members submitting the design to share in the prize. No additional prizes will be offered. 11. To give all members adequate time to create, the contest will run for, and entries will be accepted for, two months; those dates being October 18, 2003, 9:00 PM MST through Saturday, January 10, 2004, 9:00 PM MST. However, no images will be posted until the end of the contest for voting. 12. Entries shall be judged by the WINS membership. 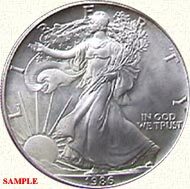 Members shall vote for their favorite obverse and reverse designs bearing in mind the design criteria noted above as judging guidelines. - without remuneration to the designers, WINS may utilize the entry designs for any club purpose it desires, including but not limited to web site display, letterhead, marketing, or promotions which may lead to funds for the WINS Treasury. The WINS Leadership will be responsible for making the arrangements to have the winning designs produced and for selecting the token's actual size and metallic composition. By entering the contest, the winning designers accept and agree that some design features might change slightly for minting practicality. 1. 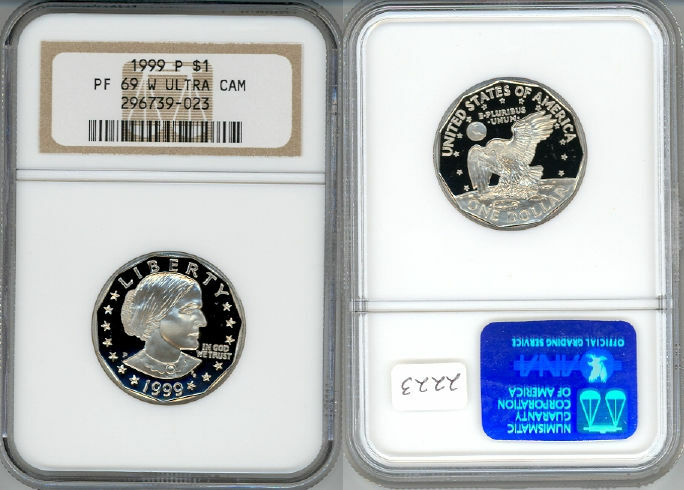 All members who enter this contest and remain in it will receive, at the conclusion of the contest, their choice of either an uncirculated silver Washington Quarter from the 1950s or an uncirculated 90% silver 1964 Kennedy Half Dollar; one participation-incentive coin per person, not per entry. 2. 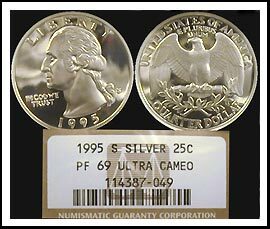 All members who enter this contest and remain in it will, at the conclusion of the contest, be entered in a drawing for a BU 1986 Silver Eagle in a plastic display case. Email questions or comments to Ray Larson, JD White or Ralph J. Huntzinger. Send jpg submissions to JD White via email as an attachment (after contacting JD first) or with a link to your online storage for your graphics. Send hand-drawn submissions to JD White via US Mail (contact JD for his mailing address). Every member who participates for the entire contest will receive their choice of either a randomly selected BU 1950s Washington Quarter or a randomly selected BU 1964 Kennedy Half. Participation prizes donated by Ralph J. Huntzinger. prize donated by Ralph J. Huntzinger.